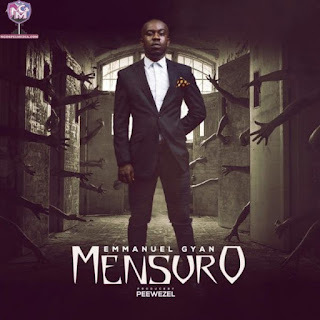 Emmanuel Gyan - Mensuro (Mp3 Audio Music Free Download). 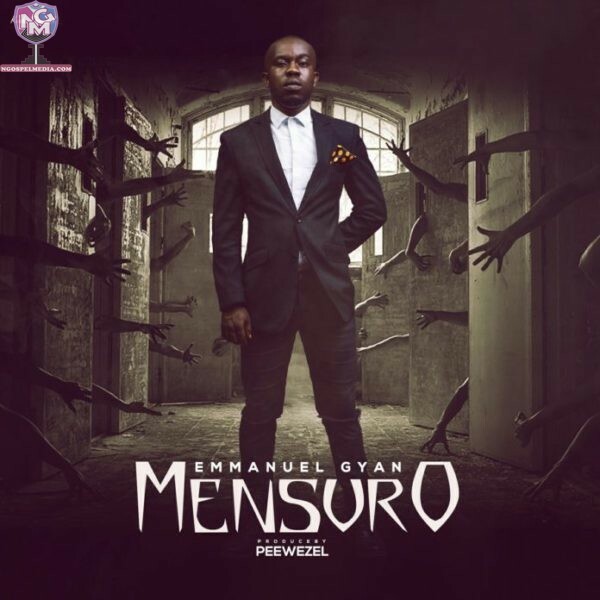 Fastest rising ghanaian gospel musician Emmanuel Gyan is out with a danceable single dubbed Mensuro. Mensuro is a twi word that means ‘I Will Not Fear’. Emmanuel Gyan grabbed inspiration from Psalm 23 vrs 4. ‘Even though I walk through the darkest valley,I will fear no evil, for you are with me;your rod and your staff, they comfort me.